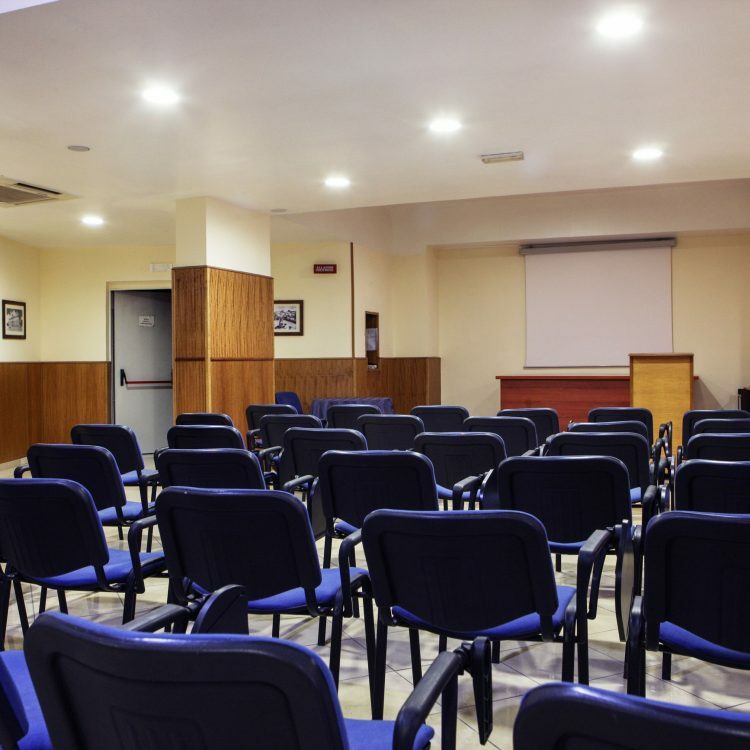 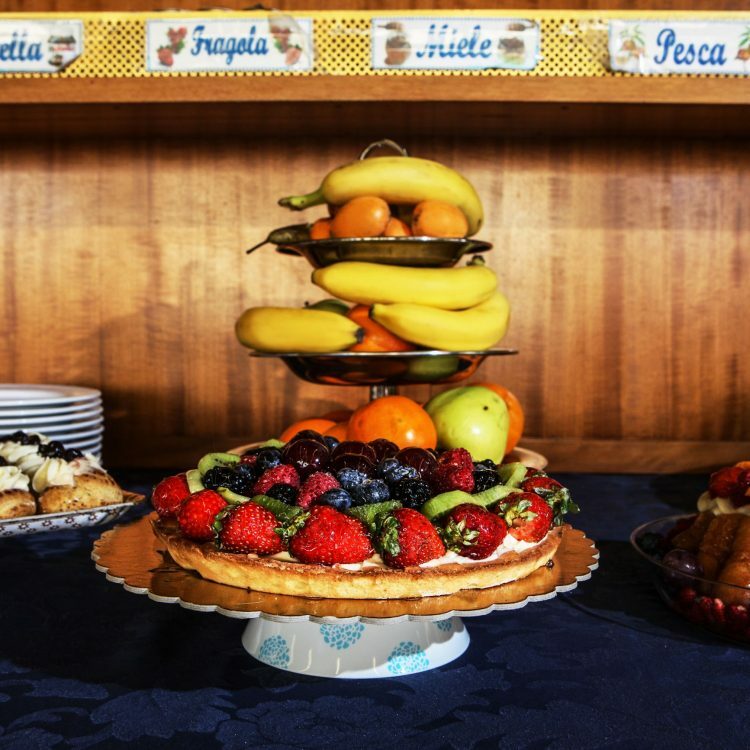 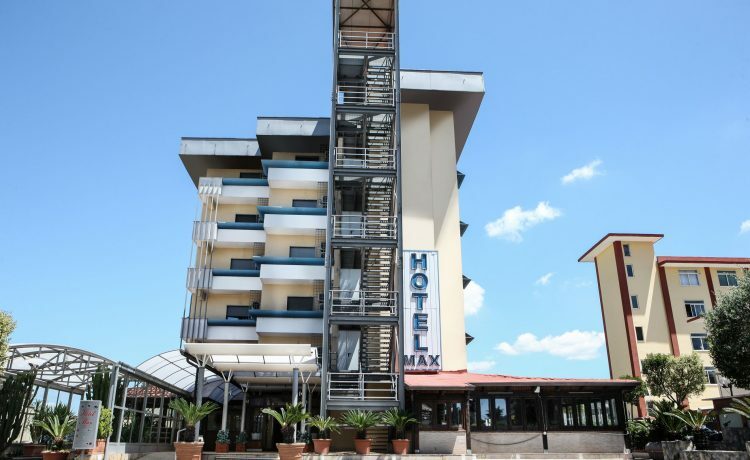 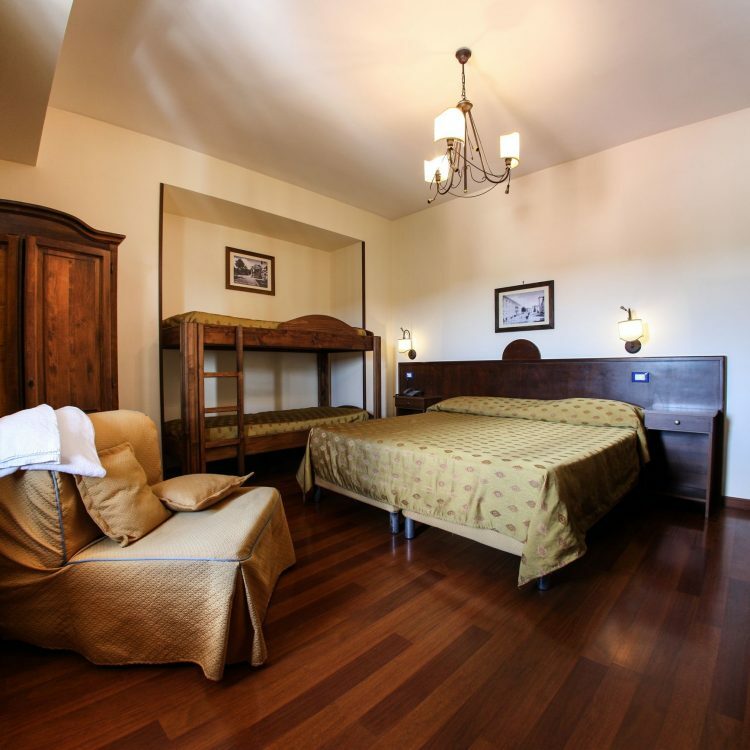 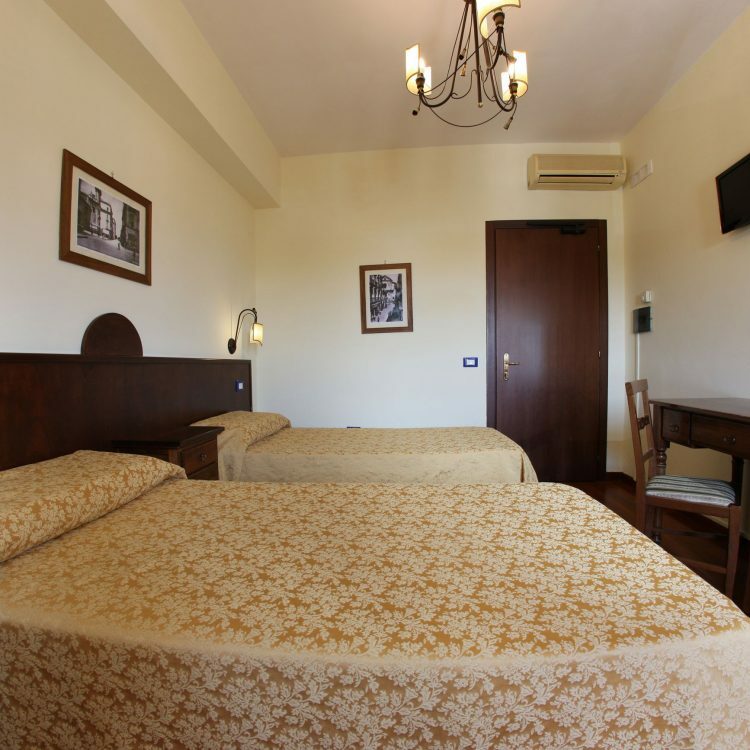 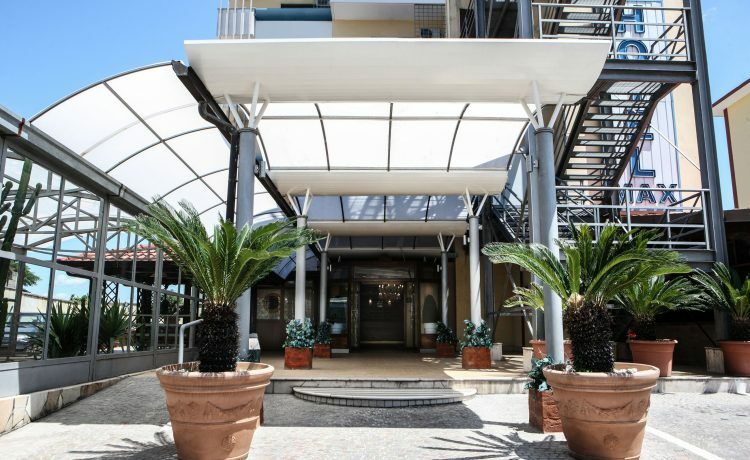 The Hotel Max is a comfortable and modern three star hotel located in Aversa, has a lobby and a breakfast room that offers a daily buffet breakfast. 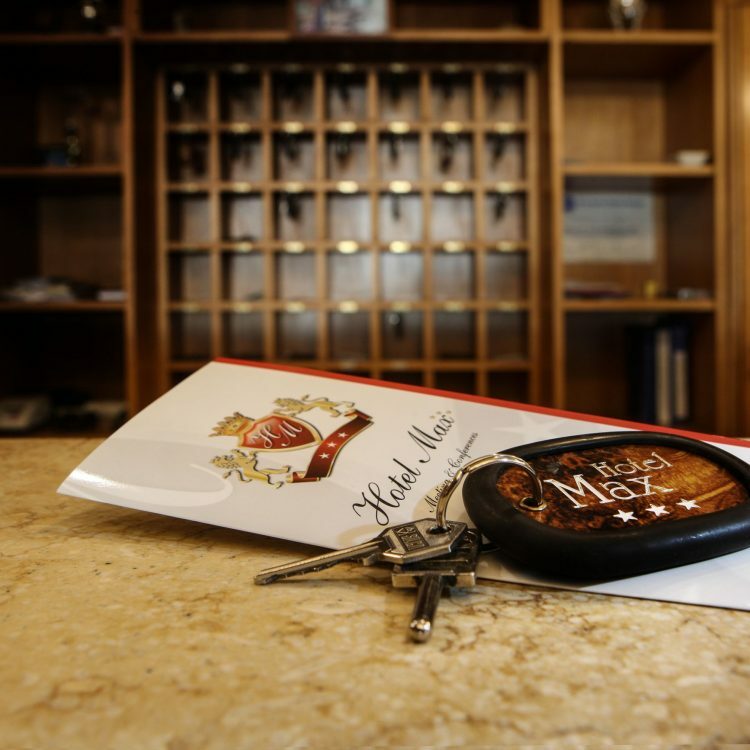 The Hotel Max has 35 rooms able to meet every need. 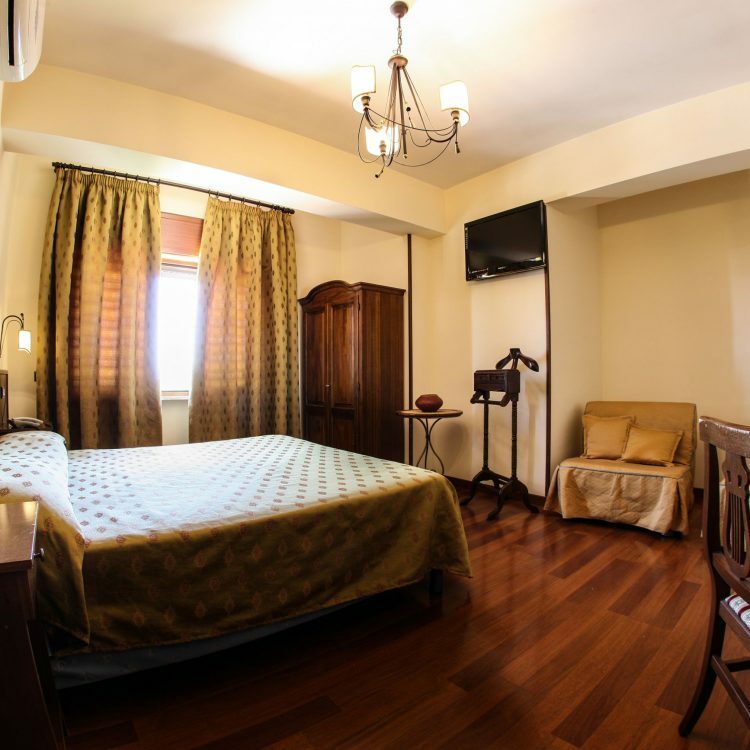 All the rooms, pleasantly furnished, have bathroom with shower and are equipped with modern facilities such as color TV, air conditioning, mini bar, direct dial telephone, wardrobe, hair dryer and safe, also the structure is covered by the network internet- wi-fi.